Kashmir, the “Venice of the East”, is jewel of a destination and entices everybody who visits it with its medieval charm, reminiscences of lost empire and a plethora of natural beauty. The past still peeps in the present day architecture and fantastic space. People who visit this place cannot resist themselves falling in love with it. Today, we came up with the task of listing what people love about this city. 1. It’s vivacious and beautiful: The place’s vivacity cannot be denied. Kashmir is one place where you’ll find people falling in love with life itself, the lush green gardens, the snowy white carpet and the living lakes have never failed to mesmerize people. The state is home to beautiful flora & fauna with a landscape that perfectly compliments them. After all, these are the places where most of the Bollywood numbers are shot. 2. 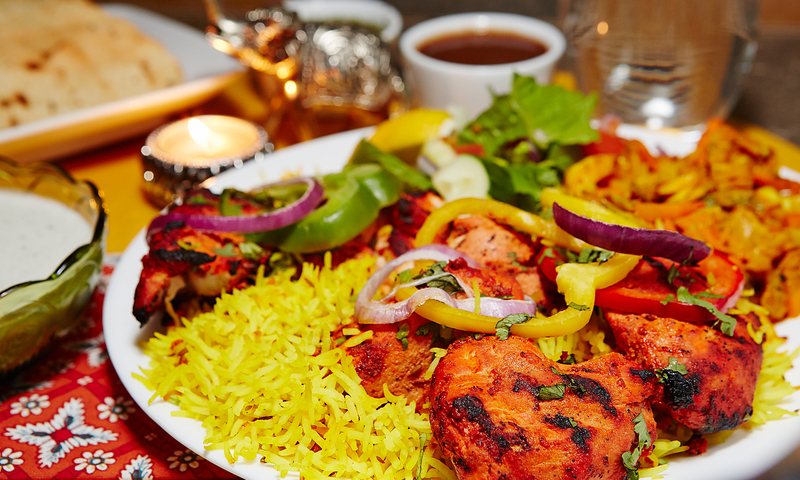 You’ll find the best non-vegetarian food here: Kashmir serves the best non-vegetarian food ever in India. 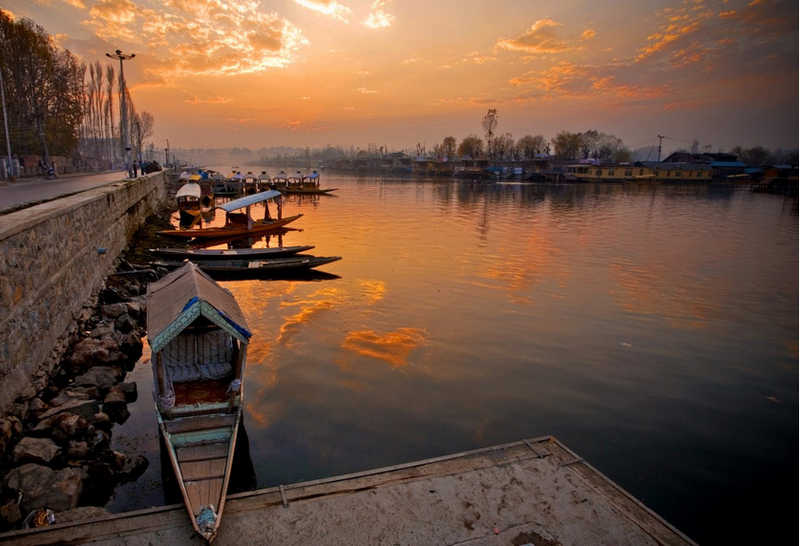 Just like its picturesque beauty, the food in Kashmir is heavenly, absolutely irresistible! Kashmir is not just a paradise for adventure seekers but also for the lovers of good food. From Kashmiri Wazwan, rogan josh, goshtaba, yakhni, and roth, this place is a heaven for those who love to gorge on non-veg food. 3. 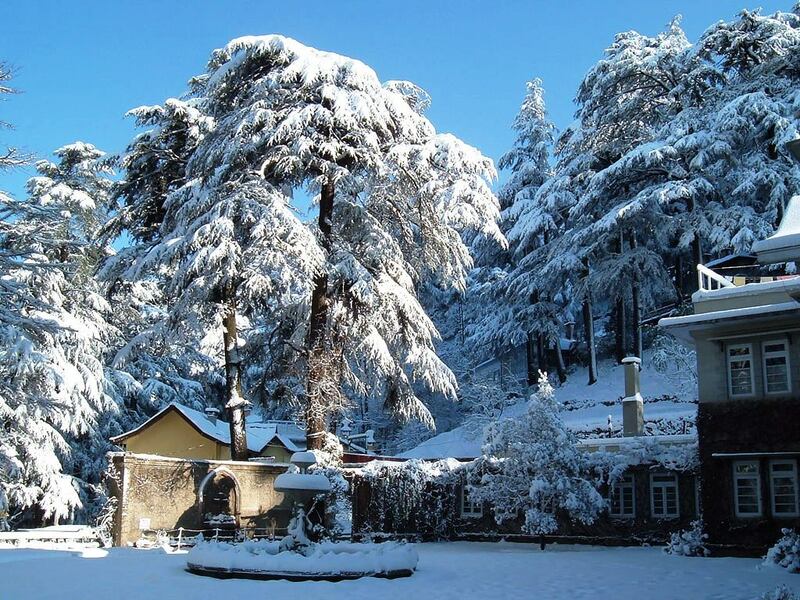 Winters are simply lovely: Winters in this place are simply beautiful. This is one of the reason what makes people visit this place. The cold spell has never failed to mesmerize the travelers and nothing on the earth compares to the joy of walking down the streets of Kashmir in winters. 4. Nothing can beat the culture and tradition of Kashmir: The culture of Kashmir is a diverse blend, it amalgamates Muslim, Hindu, Sikh, and Buddhist philosophies. Music, dance, cuisine, festivals, lifestyle, all highlight the diversities prevalent. 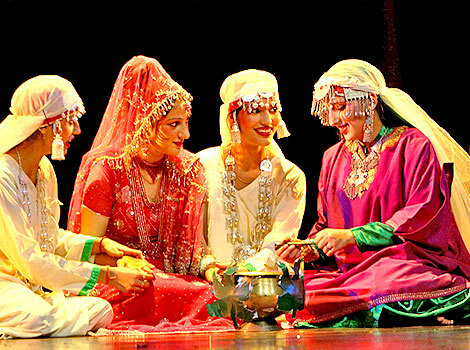 Culture of Jammu and Kashmir is an interesting reflection of color, zest, harmony and concord which makes Jammu and Kashmir to stand apart with its distinct features of age old tradition and ethnicity. 5. Shopping beyond Pashminas: The market of Kashmir ultimately charms you with its souvenir and handicrafts. No doubt, the Pashminas have captured the hearts of thousands of shoppers but there is so much more to shop. There are walnut wood carvings, antique copper ware, willow works, papier-mâché products and the alluring red Kashmiri chilies. 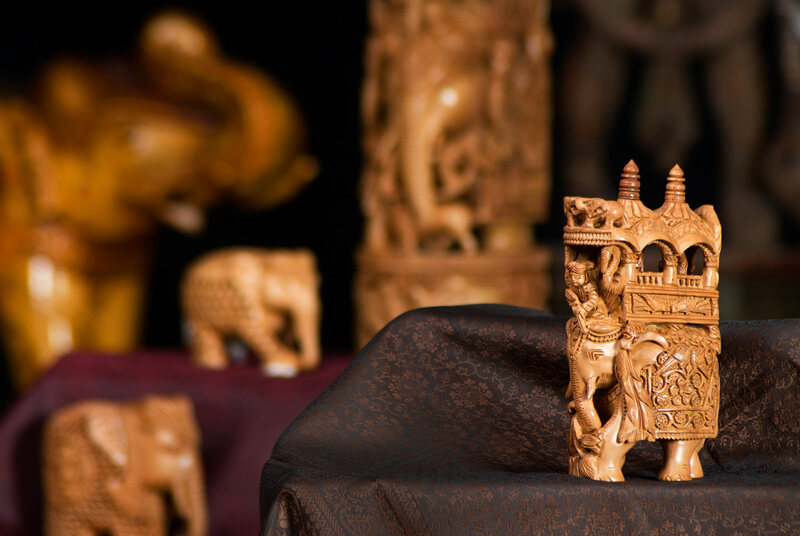 There are interesting handicrafts shops and bazaars spread across the state from where you can pick up beautiful collectibles. 6. 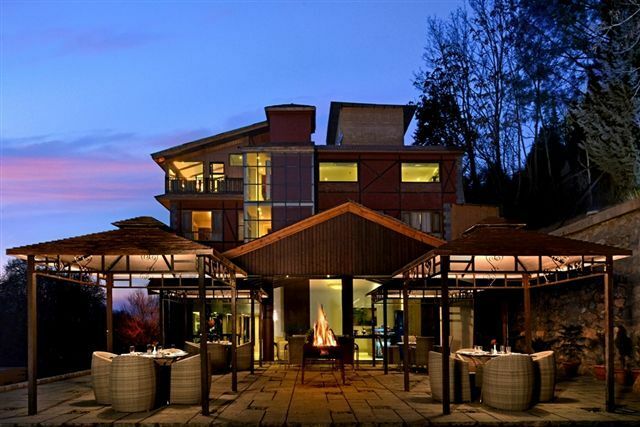 You get the best of Hotels here: Luxury is here! You get the best of accommodation in Kashmir. The innumerable Hotels here have the best of facilities and stand right up to your requirements of surreal space. Ranging from a normal budget hotel to a 5 star hotel, the place has it all. We guarantee, that you would not have to face any lodging related problems, provided you are not going there during the peak season. A visit to this place soothes senses and captivates hearts. The place is simply majestic and the aerial view is to die for. Explore the beautiful Kashmir yourself and experience all this. We are sure you too will fall in love with this place.